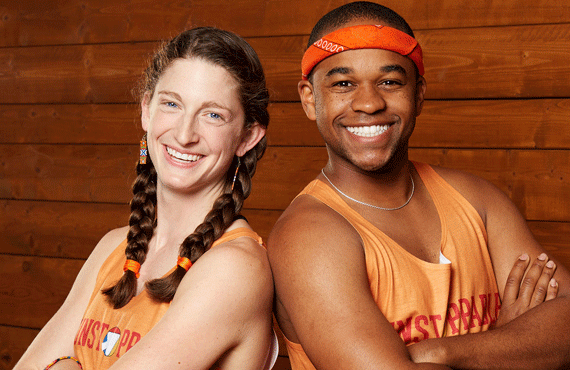 ALSO: Native Son, The Nun, and the Final Four! 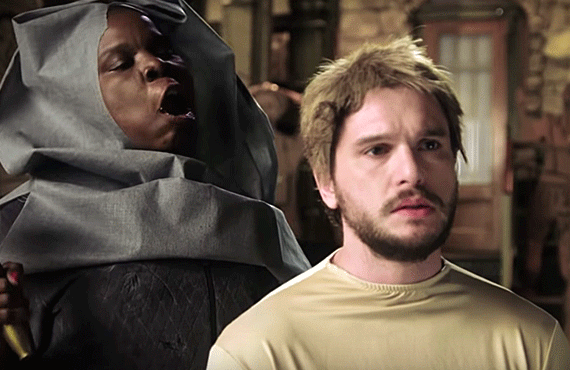 Kit Harington helps Leslie Jones play out her Game of Thrones fantasy on Saturday Night Live. Congratulations! You’ve made it to the weekend, and while the whole wide world awaits you this weekend. But wait ... it’s only early April. The weather isn’t that great. Honestly, it’s probably raining outside, isn’t it? Probably best to just stay inside for one more weekend. Good thing there’s plenty on TV to keep you occupied.